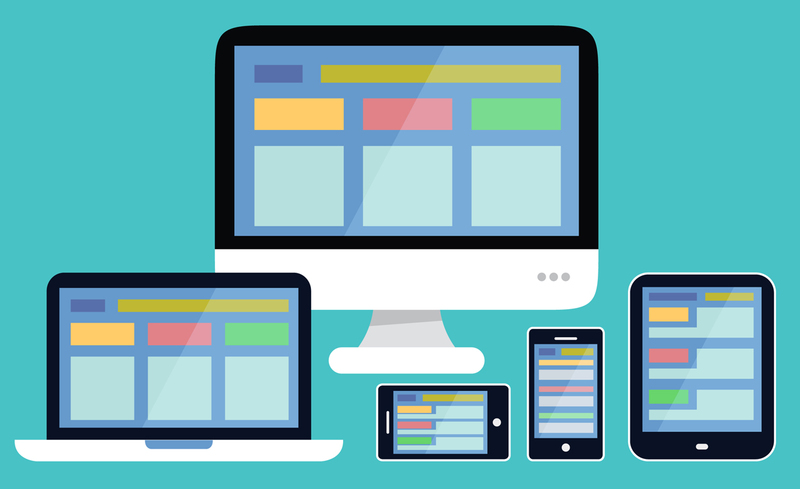 Even though such websites are in high demand, some senior business employers are reluctant to adopt the trend of responsive web design as myths accompany every novelty and many see it as just another over-priced trend. Those rendering services in the world of web development and design comprehend the significance of RWD in delivering the best visual across multiple platforms no matter what the screen size or resolution is. But the biggest challenge arrives when a developer or designer has to convince a client with limited technical comprehension about the endless opportunities and prospects a responsive website brings about. As mobile usage for accessing internet exceeded personal computer usage back in year 2014, the way the businesses operate got altered drastically and marketers are struggling hard to tackle the consumer migration from desktop to mobile for maximum marketing profits. According to a research ninety five percent of all mobile users browse web on their tabs and smartphones for accessing product information. Another research shows that ninety percent of digital audience makes use of multiple devices when researching, shopping, or buying products online. This highlights the significance of having a site that could be accessed promptly and displays readable content both on PC and mobile. To make it simpler, a responsive web design helps in reaching more customers and a well optimized user experience motivate visitors to interact with the brand and eventually become a loyal customer. As the content gets unreadable and buttons get tinier in size, the bounce rate accelerates and time spent on the site decreases. In such cases, conversion rates are usually poor and profits diminish. That is why companies and brands now make use of RWD to create pretty and amusing sites that not only look appealing but help in accomplishing marketing goals in an easy and fun way. Wrapping it up, responsive websites eliminate the risk of displaying unreadable or messy content across all internet enabled devices, help in reducing load times, and are completely aligned with the future of web development. Despite the cost and planning it takes, an RWD will always be worth it when a site performs extravagantly on whatever platform it is visited on bringing in new potential customers and bags of profits.